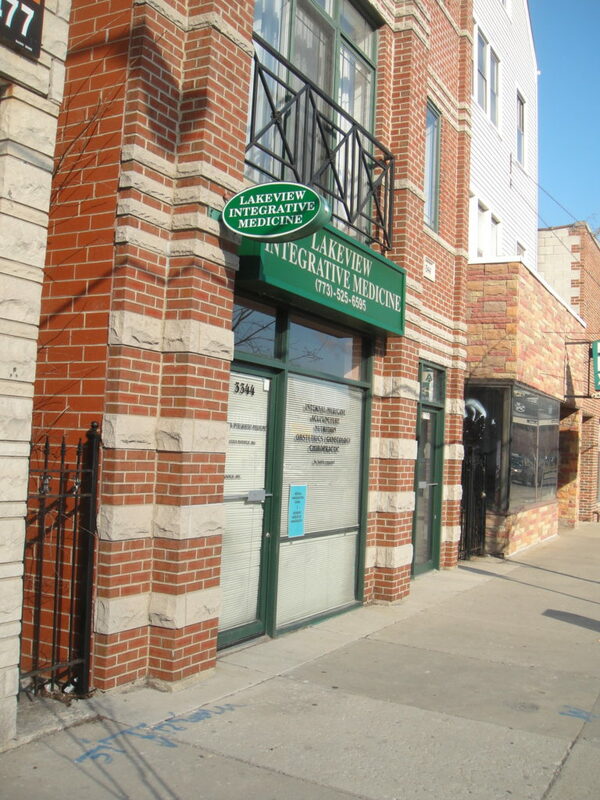 Lakeview Integrative Medicine was founded in 2002 by Dr Silvia Panitch. We are located in Chicago, Illinois in the heart of Lakeview. Our practitioners are qualified in both Western and Complimentary Medicine specialties. strongly advocate listening to patients and actively support this belief by allotting sufficient time for patient interviews. With proper motivation, information, and diagnostic tools, we empower our patients to take an active role in their health and healing. We are located in Chicago’s Lakeview neighborhood. Our Address is 3344 N. Ashland Avenue, Chicago, IL 60657. Our office can be reached at 773-525-6595. "Dr. Panitch is an excellent doctor. She has been my doctor for 10 years. She is very caring and understanding." "Dr Panitch is an excellent doctor who is really nice and supportive. I had a ton of questions and she answered all of them patiently.She gave me some natural solutions to help my challenges." "Dr. Panitch has been an excellent choice of physician thus far. She's very personable, and spends an ample amount of time with you, something many doctors won't do. She also is willing to go along the journey with you to uncovering all of the factors that could be potentially hindering your overall health picture. If you're looking to try a more holistic approach to your health, I definitely would give her a call." We know your time is valuable. That is why we do our best to offer flexible appointment times that fit around your busy life. Our office accepts many different payment options and insurance. Please contact our staff today if you have any billing questions.